EI Associates has been retained by Sun Chemical to provide Design/Build services to convert approximately 3, 500 sq.ft. 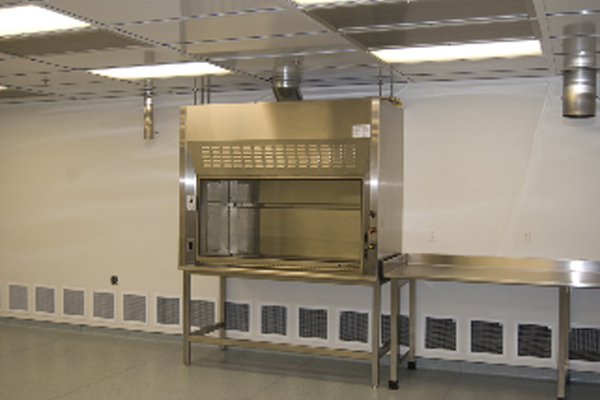 of an existing office and wet lab area to a Class 1000 Clean Room suite with some Class 100 areas. 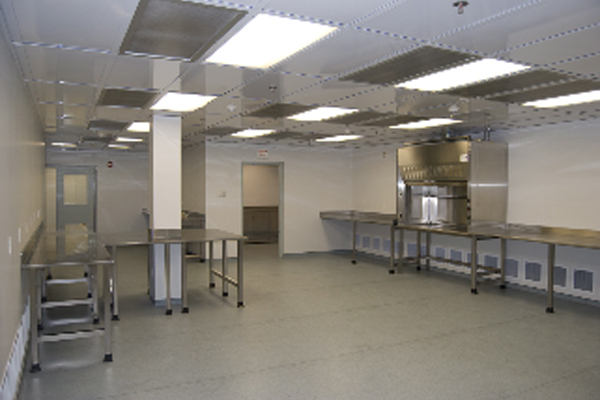 The project involves the construction of three 1,000 square foot Class 1,000 Clean Rooms at 60deg. 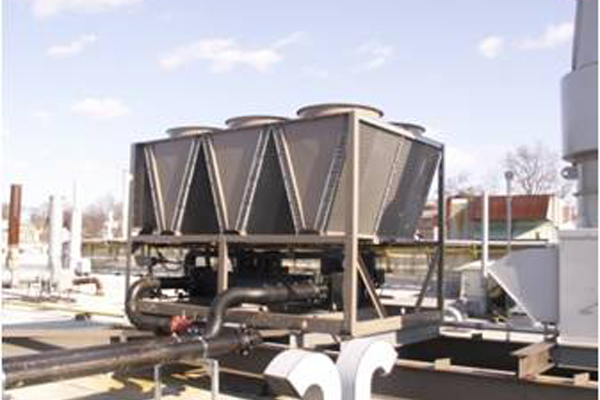 F and 30%RH, conversion of a loading dock area into a new mechanical room, plus necessary associated ancillary areas such as corridors and airlocks to support Sun Chemical’s development of high-tech inks. To maintain the critical temperature and humidity requirements within the new suite, EI Associates utilized a spray applied vapor barrier system for all perimeter walls and ceiling areas creating a tight “cocoon” environment within the facility. 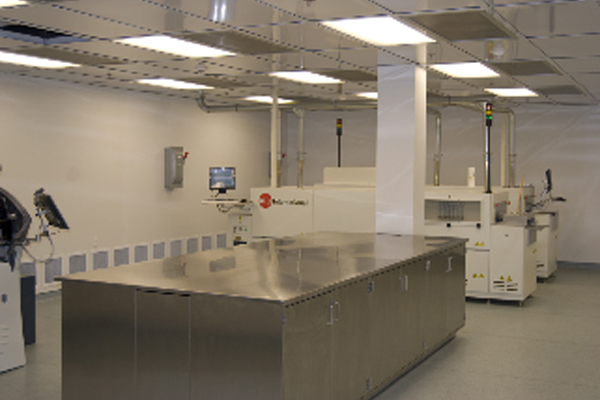 The completed suite is a high-profile area allowing state-of-the-art research and development activities at the Carlstadt location.